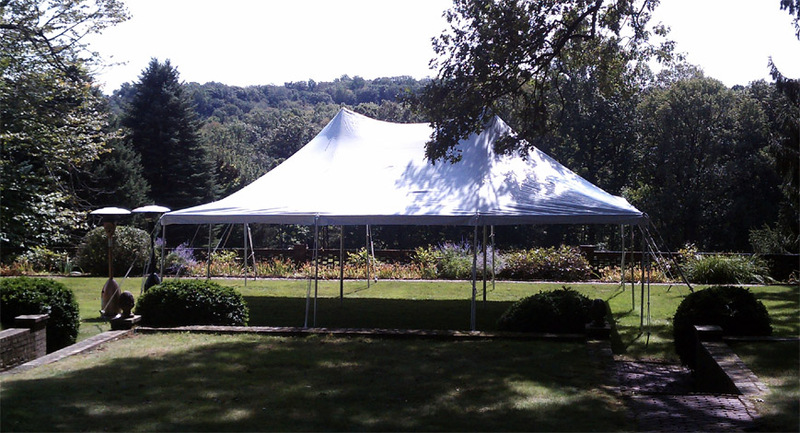 Central Jersey Tent Rentals is here to make your event a success with top of the line equipment and first class service. Choose us to make your event a success! We service every event ranging from but not limited to: graduations, weddings, engagements, birthdays, holiday celebrations, bridal/baby showers, corporate events, fundraisers, picnics, festivals, religious gatherings and sporting events. 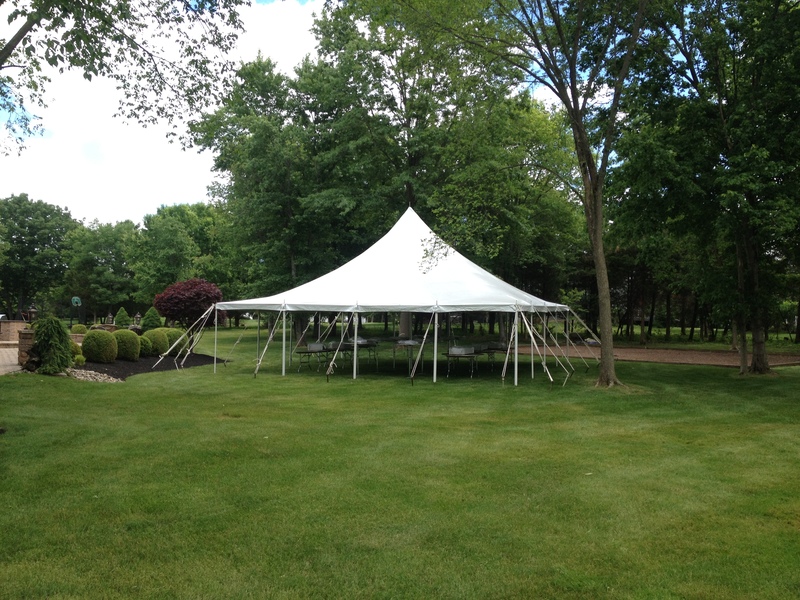 Let us help you plan an event that your guests will never forget! 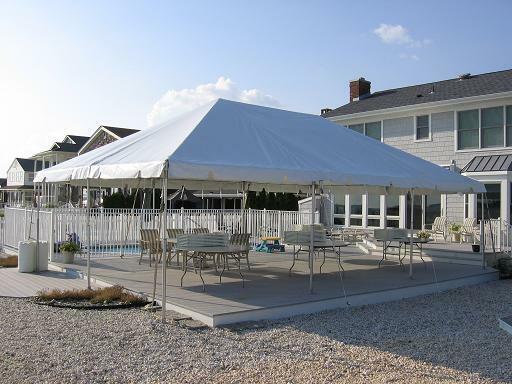 Central Jersey Tent Rentals is a family owned and operated company working together with each client individually to be more efficient and productive than our competition by providing the highest quality equipment and service combined with making your event affordable.